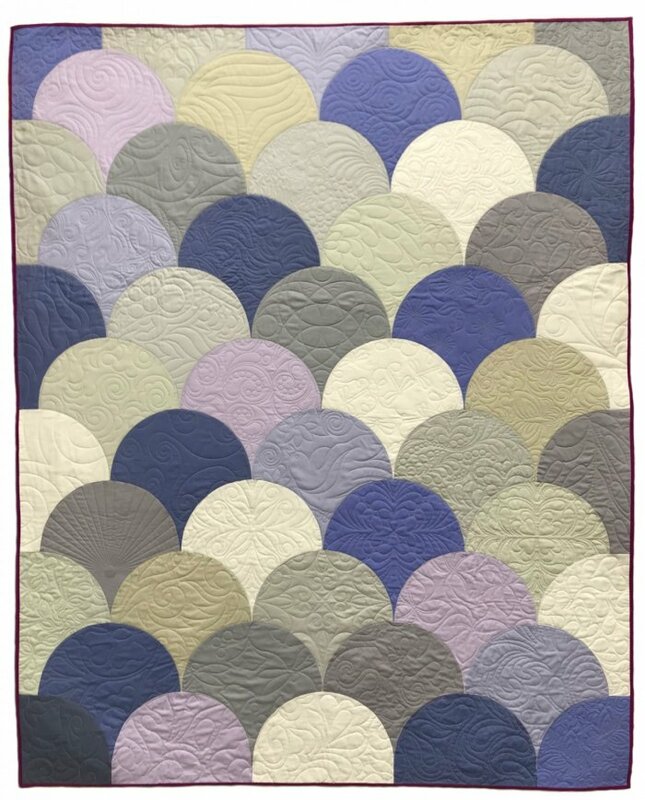 If you’ve always wanted to make a clamshell quilt, but were afraid of sewing all those curves, this is the answer! Kim and Kat will show you how to use Latifah Saafir’s directions and Clammy Ruler to make super-sized clamshells that are a breeze to sew together. 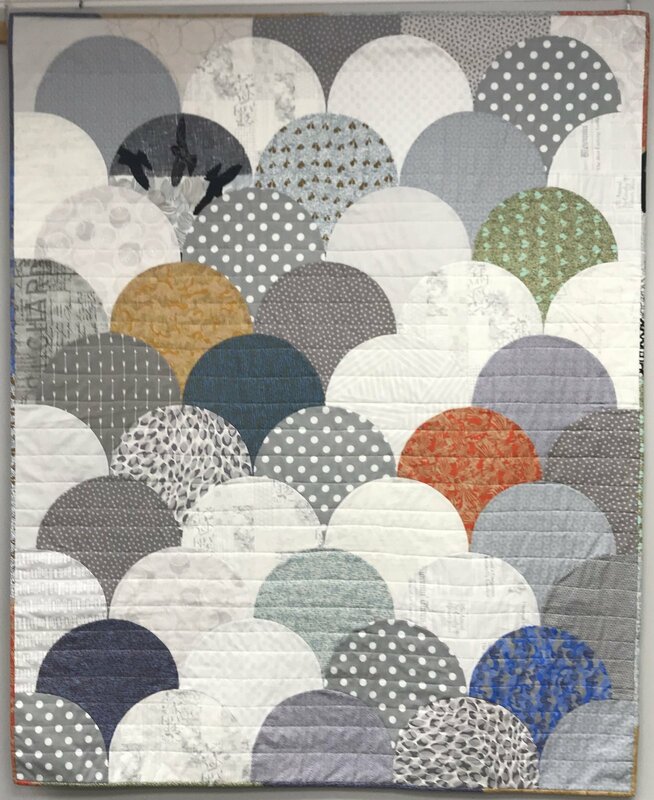 We’ve seen these quilts all over Instagram and Pinterest, and now you can make one too!